Xavier Technical Training Center is one of the trusted accredited TESDA training centers. It offered various of courses where you can learn and gain more technical knowledge. Those technical courses that Xavier Technical Training Center offers gives hopes for those people who lost hope to study due to poverty. 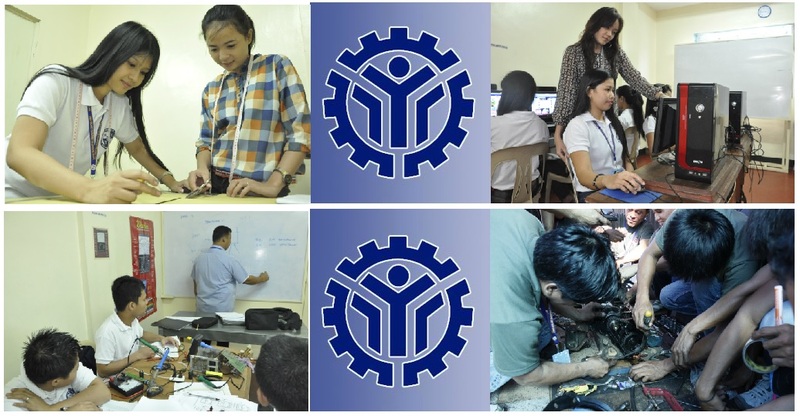 TESDA is always there to provide a better hope for a better future especially for middle-class people. Down below are those courses offered by Xavier Technical Training Center and where they are located. If you want to enroll you may ask or contact those numbers. Don’t let your fear get inside your mind. ask q lng po ilqng buwan po b ang training..and anu p po ang mga babayaran bukod po s 300 n enrolled fee. Sino po bang pwedeng makausap nang MATINO at maayos para marefund ung binayad na pang assessment daw e hanggang ngayon e wala. August pa yon pero wala pa rin. Sa San Pablo City Branch po yun.